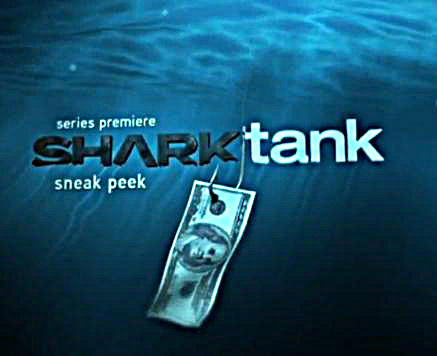 I love watching Shark Tank on TV. If you haven’t seen it, it’s basically a show where a panel of rich business people hear the basic business plan of small (with potential big) business owners. Each person believes in their product. They all think their products will sell to a mass audience. But the judges can’t choose everyone to invest in, so they get drilled with questions. And we quickly see that the businesses owners have various reasons and research to defend why they think their product will sell. Passion is NO REPLACEMENT for Research. However, research without passion is just plain boring. We’ve all endured seminars or classrooms where a teacher shares research data. All with little emotion. I’m starting to drift off… zzzzzz. Emotional. Benefits of a product have to be emotional to the end user. However, the person behind the product has to have an emotional tie to the product. When the entrepreneur talks about their product, you should see a deeper underlying emotion. It comes from down deep. Way deep! Dedicated. The entrepreneur has to have a story of dedication. Whether monetarily, or with their lives. They’re committed to pursuing the product “no matter what”. They’ll see struggles and challenges, but they WILL overcome. Love. It’s hard to describe, but “love” when it comes to business has to be evident. Love for the product, love for satisfying a need, love for the journey, and love for the potential win. Do you have passion for what you’re doing? If you don’t, I would question whether your product or company will succeed. Passion is contagious — and you’ll need to pass it on to your team. And when it becomes viral, you’ll have a winner!